IT news and analysis outlet CRN recently released its 2018 Emerging Vendors report, a listing that shines a spotlight on some of the most attention-grabbing channel-focused providers. 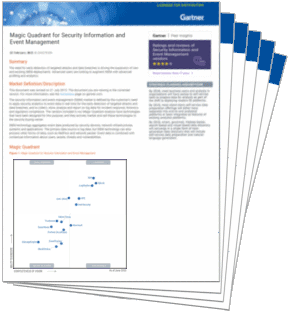 This year their Emerging Vendors list differs from years past as it is broken down into seven distinct technology categories: big data, cloud, data center, Internet of Things, networking, security, and storage. As part of the Emerging Vendors 2018 listings, CRN published the Cybersecurity Companies You Need To Know list via an interactive slideshow. 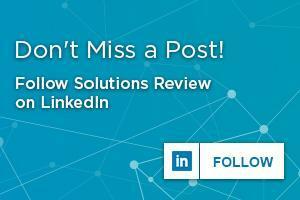 At the Solutions Review Cybersecurity Desk, we track the SIEM solution providers that have the biggest impact on enterprises around the world. Therefore, we’ve read through CRN’s complete Cybersecurity Companies You Need To Know rankings, available here, and broken it down even more by selecting the 9 SIEM vendors we think might matter most to your business. For an even deeper breakdown of the best SIEM solutions, consult our popular buyer’s guide. Anomali focuses on providing complete visibility into network cyber attacks, including who is behind the attacks. They provide alerts on developing digital threats. The Anomali flagship product, ThreatStream, automates the collection and optimization of threat intelligence, providing threat context. 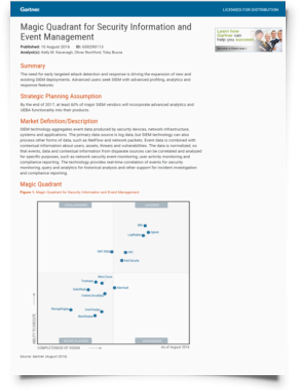 Unique among the SIEM Emerging Vendors list, Balbix’s primary aim is on threat prediction. It leverages specialized AI to predict and control security breaches instead of reacting to enterprise-level security breaches after the fact. Balbix also offers threat context to security teams. BluVector utilizes an AI-empowered network security to detect and respond to threats in real time. BluVector can be deployed to high-priority data aggregation points in your enterprise’s network to conduct its real-time analysis. BluVector can detect both filed-based and fileless attacks. Coronet offers their SecureCloud product, which emphasizes protecting enterprise-level cloud applications and mitigating cloud-based cyber attacks. Coronet works to provide real-time visibility, control, and remediation against cyber attacks. It does not need containers or proxies to function optimally. Cybric works to incorporate security into the development process of application security. It can create a perfect replica of application environments to scan for potential vulnerabilities. Cybric can also apply predictive analytics to help enterprises form remediation plans beforehand. Edgewise Networks provides a zero-trust, hybrid cloud security solution, which can stop digital threat actors’ lateral movements in your network. It uses machine learning to secure 98% of your enterprise’s attack surface. Edgewise only allows verified applications, users, and containers to communicate with each other. Exabeam is a next-generation SIEM solution that is comprised of individual product components, allowing for diverse individual enterprise customization options. As a result, it tends to be easy to deploy and flexible integrating with other solutions. SafeBreach allows enterprise IT security teams to validate security controls and readiness by simulating attacks safely. SafeBreach uses hackers’ visibility to see your enterprises’ vulnerabilities and therefore predict attacks. It can also validate security controls and readiness through their mock attacks. 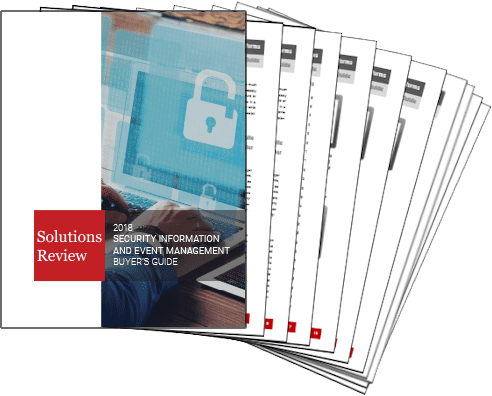 Seceon, one of CRN’s Cybersecurity Emerging Vendors, offers an open threat management platform that delivers fully automated threat detection and remediation. It is environment-agnostic and focused on enabling organizations to detect cyber threats. Seceon can detect threats without the need of human intervention.